Tune in to Chicago Joey’s Poker Life Podcast Friday at 4pm EST as he speaks to Dr Jaclynn Moskow about her recent blog post in which she accuses Poker Night in America and specifically Nolan Dalla of racism, anti-Semitism and sexual harassment. Dalla, a well known and prominent figure in the poker industry, has taken to the 2+2 forum to strongly deny all allegations made by Moskow and goes into length to tell his side of the story. Reading through the comments it seems that his post is dividing opinion, so it’ll be interesting to see how Ingram tackles the conversation with Moskow on Friday and how the poker community will react. The $15 million poker tournament from Poker Central will air from May 29 to June 1st with 30 hours of live coverage. Broadcast live from the ARIA Resort & Casino in Las Vegas, the CBS Sports Network coverage of The 2016 Super High Roller Bowl marks a milestone for a major poker tournament—as it is rare for a poker tournament to be broadcast live on a major television network. The ultra high-stakes $300,000 buy-in tournament attracts some of the biggest names in poker with Phil Hellmuth, Daniel Negreanu and Antonio Esfandiari already confirmed to play the event. Last year Brian Rast went the distance to win a staggering $7.5 million. But for those of you without $300K burning a hole in your pocket, don’t forget that Poker Central is running a great competition called the MVMT Million Dollar Final Table for your chance to win $1 million. 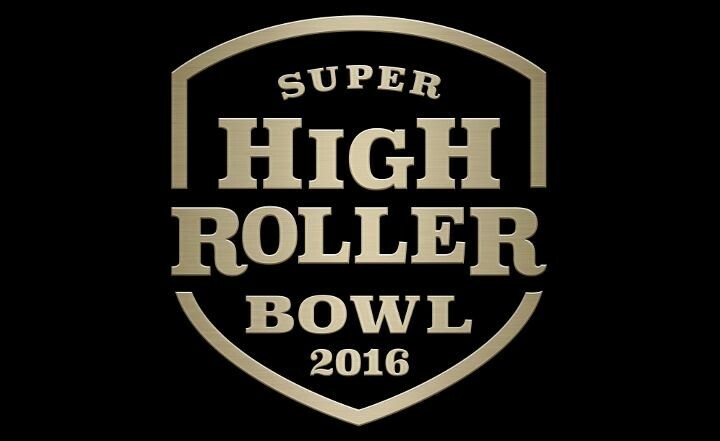 2016 Super High Roller Bowl Schedule – Live on CBS Sports! If you believe everything you read on social media—and you know we do!—it seems like Mike “Timex” McDonald has shipped a complete stranger € 3,500—even if it is on loan. She simply asked and has received. If you read through the comments you’ll also see Daniel “Jungleman” Cates tried his luck and also asked McDonald for 3,500 Euros—and it looks like that worked too. Despite McDonald’s altruistic deeds in the last few days it doesn’t seem to have changed his luck as he busted out of SCOOP failing to make a dent on his downswing. 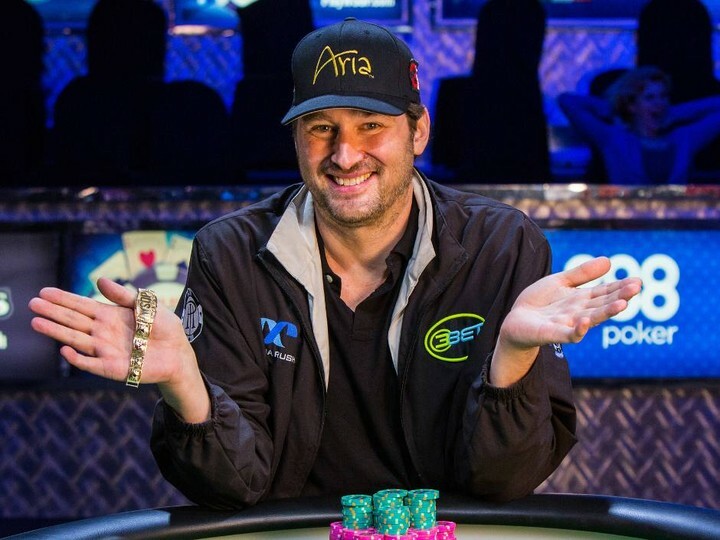 Last week, everyone’s favorite poker legend Phil Hellmuth (who can forget the fact that this man has won 14 WSOP bracelets) announced on Twitter that he was $109K down in his neighborhood poker game; a personal record. By the end of the night it looked like that figure grew by another $31K—with Hellmuth losing $140K by the night’s end. Ouch. No wonder he couldn’t sleep! Earlier in the night he had also admitted to loosing $60K in a previous game. I guess it just shows us that even the best of us can run bad. 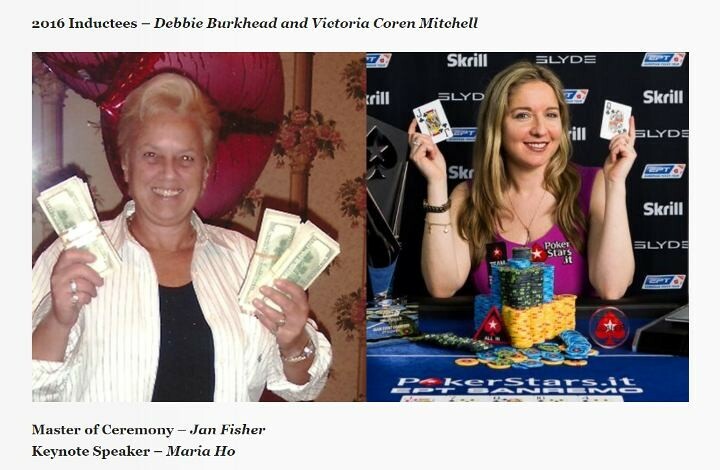 After a weeks of voting for inductees to the 2016 Women in Poker Hall of Fame (WiPHOF) the winners have been announced: Victoria Coren-Mitchell and Debbie Burkhead will be inducted to the Hall of Fame on July 6 at the Gold Coast Casino in Las Vegas. The voting panel was made up on WiPHOF board directors, existing members and a selection of men and women from the poker industry. A huge congrats to both Vicky and Debbie. Tickets to the event which is open to the public can be bought through the WiPHOF website.. For those planning to attend, poker pro, GPL Team Manager and future WiPHOF member Maria Ho is also scheduled to make special guest appearance.